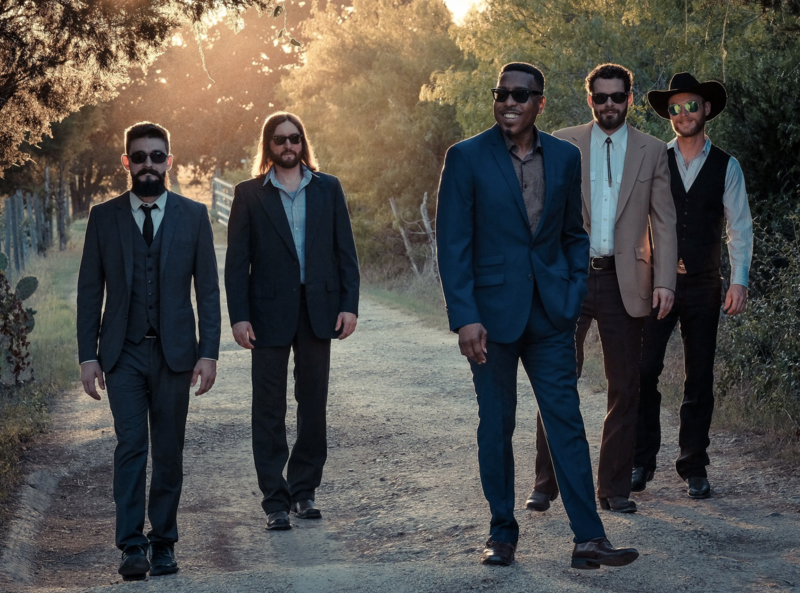 Local soul outfit Tomar & the FCs are among the artists performing live music in Austin this weekend. Psychedelic cumbia, loud local soul music, story-telling singer-songwriters and more can all be heard this weekend in Austin. We get live music recommendations from Matt Reilly with our sister station KUTX 98.9. Listen to live music recommendations from KUTX's Matt Reilly and hear short clips of the music.